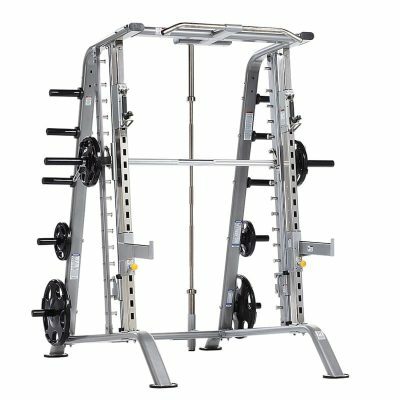 The TuffStuff Evolution Half Cage (CHR-500) is a heavy weight rack system with a 7-degree slant to support more natural body movements. 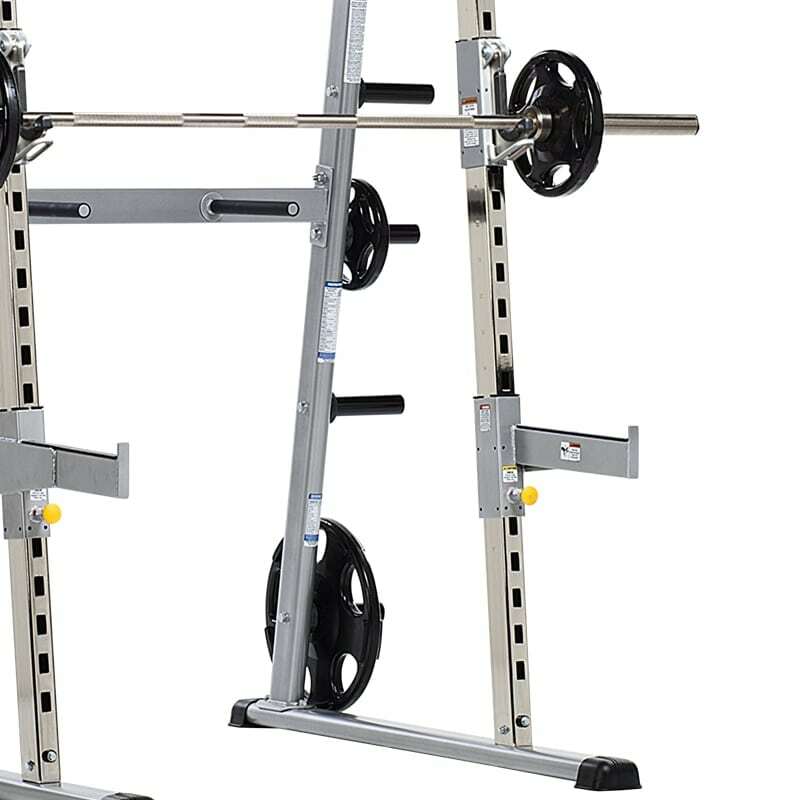 Numerous built-in features include a chinning bar, dip handles, and integrated weight plate and Olympic bar storage. 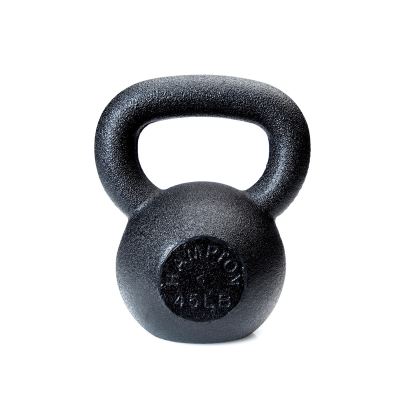 Additionally, the spring loaded / swing lock J-Hooks (Pat. 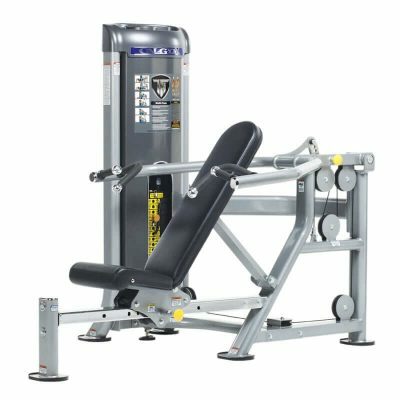 Pend.) 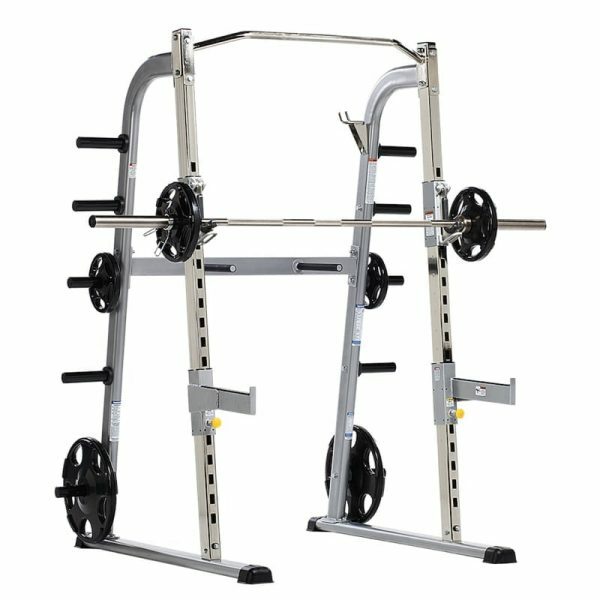 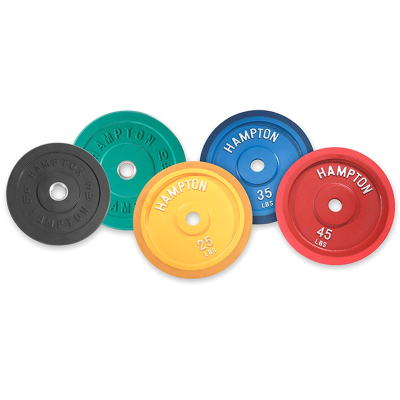 allow for easy adjustments to the Olympic bar height, while the integrated safety stoppers offer adjustable protection. 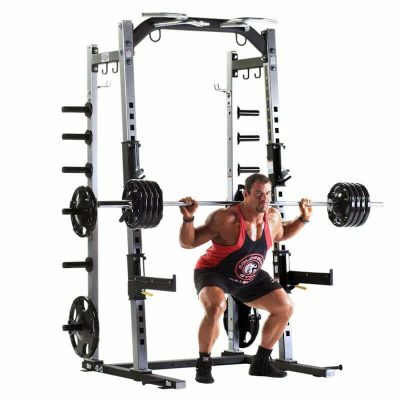 TuffStuff’s Evolution Half Cage (CHR-500) is specially designed with a 7-degree slant, providing easier loading and unloading of the weight bar, and freedom of body movement. 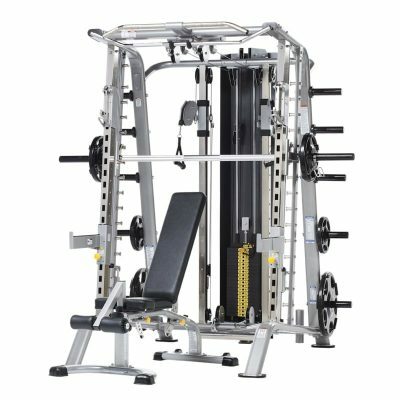 The Evolution Half Cage system comes with integrated safety stoppers, a built-in chinning bar, dip handles, spring loaded/swing lock J-Hooks, Olympic bar holder and weight plate storage.